I bought mine last year in a drugstore outlet somewhere in Central, Hong Kong. I've never tried it since few months. 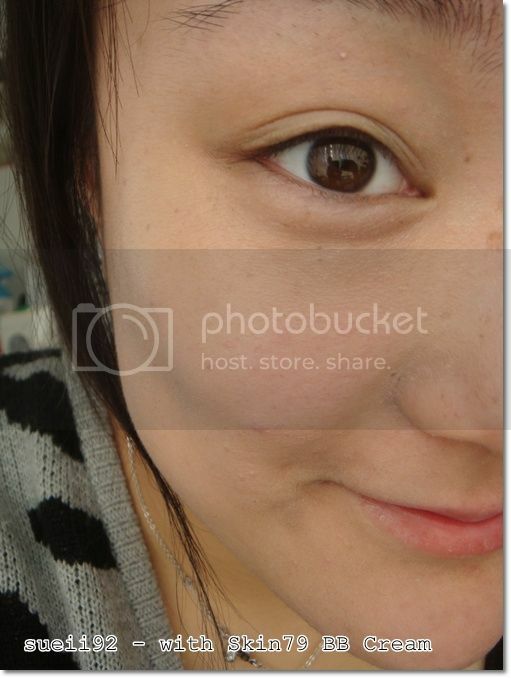 That's because at first I find the colour too light on me, so I keep using the Laneige BB Cream. For those who don't know what BB Cream is, it came originally from Germany, but it became such a huge popular trend in South-Korea. 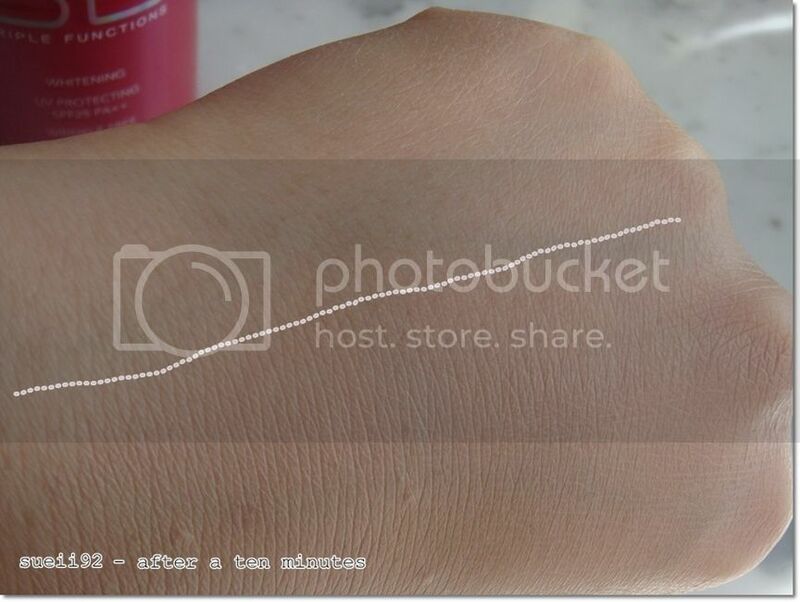 A BB cream is an all-in-one cosmetic beauty and skincare product. Depending on the brand, this cream can act as foundation, concealer, sunblock and mosterizer all in one go. But it is still a beauty product, and you should also wash it off at night. 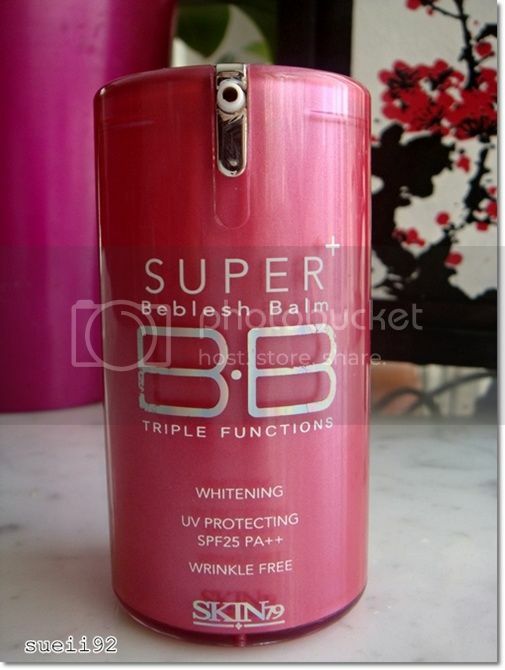 This year the BB cream is also introduced on the Dutch market. 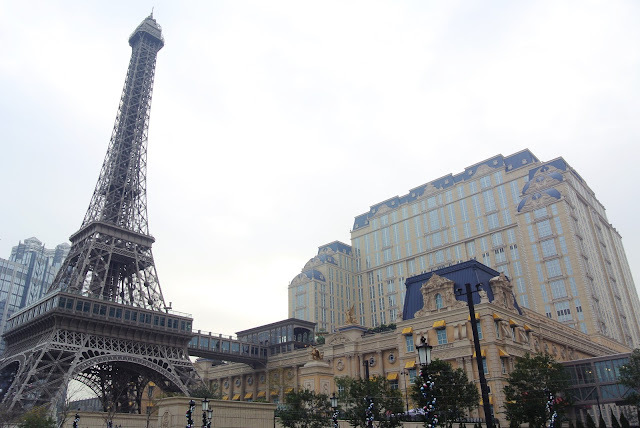 You got several brands like Estee Lauder or Garanier. I've never tried these and nor I will, because I prefer Asian ones. Because I think the Asian ones are more development in the BB Cream and knows what an Asian skin wants. I've tried several BB Creams but Langeige BB Cream is my holy grail. See my post about that here. Now for the Skin79. I follow the direction and apply it with patting motions after my skincare. First I really like the packaging: it's pink, comes with a pump and it's really sturdy. 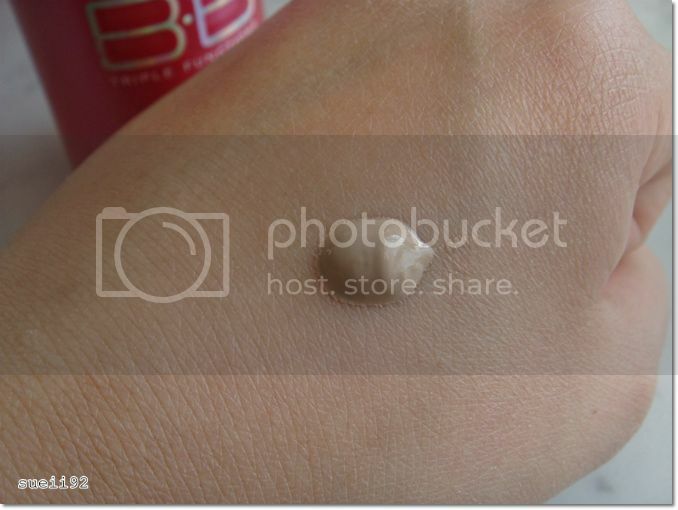 Now for the product itself, I really like this BB Cream. It's more on the thinker consistency, so you have to apply it evenly. The coverage is also very good. 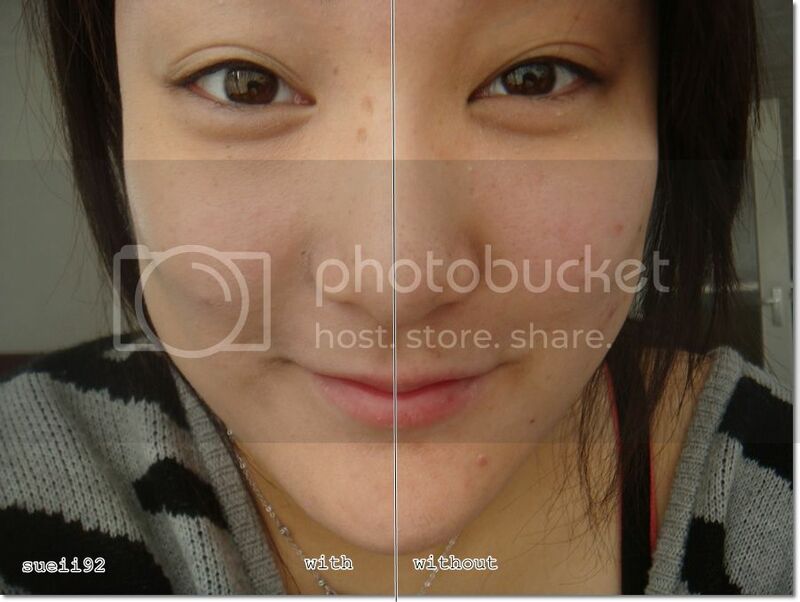 As you can see in the following pictures you can see that it evens out my skin tone, covers up my yellowy eye area, covers up my little pigment spots and blemishes. It is on the lighter side when applied, but after minutes it will blend beautifully into your skin. It last for about 6 hours and I don't have any problems with oiliness. It's not really heavy, but I do have a feeling of something is on top of my face, if that makes sense. 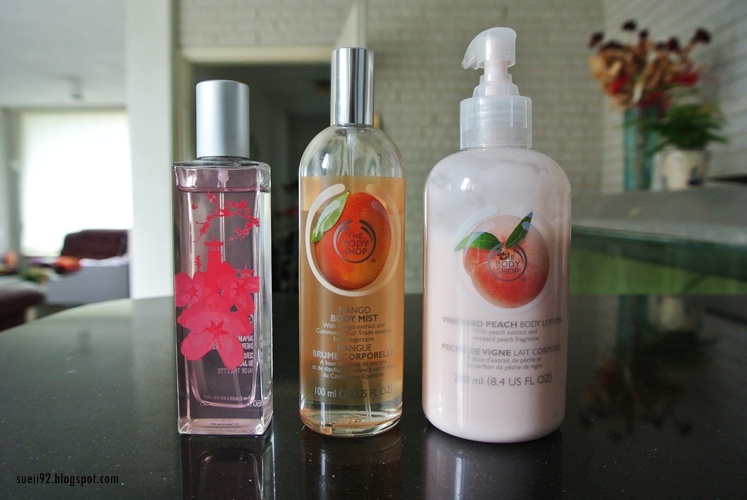 Also what I want to mention is that it made my skin smooth and soft at the end of the day. It has a very cream-scent to it, but that doesn't bother me at all. Does it whiten and wrinkle free? Hard to say, honestly I don't see any difference and I don't have any wrinkles yet. Also I find the SPF on the lower side. 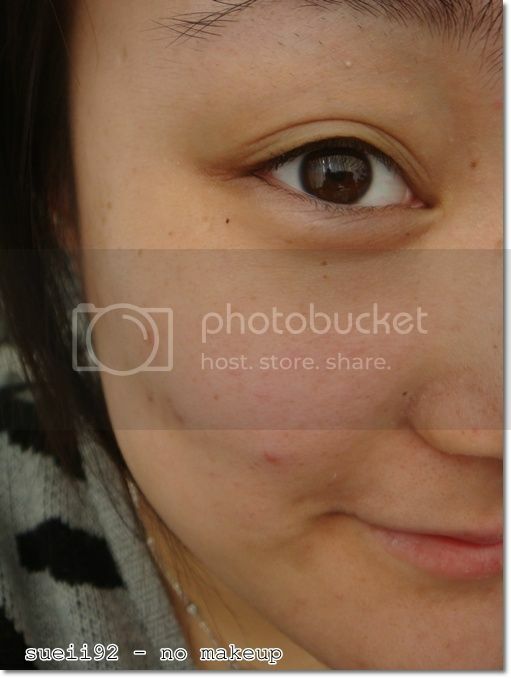 Overall I do really like the Skin 79 BB Cream. 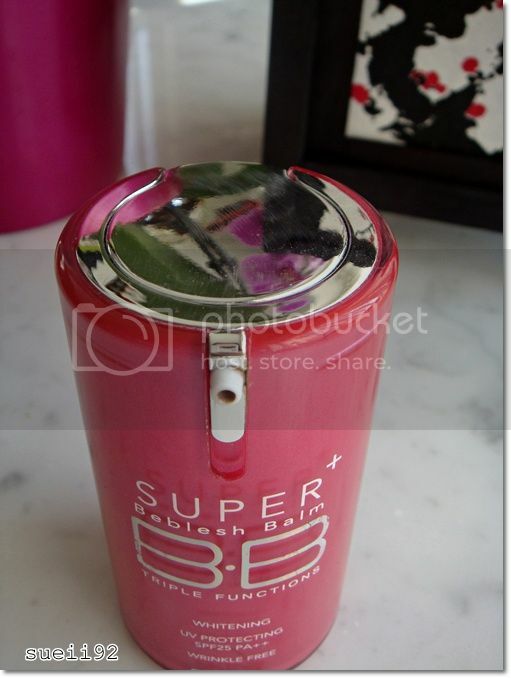 I don't know any more what I paid for it, but on Sasa.com the price for this BB Cream is $33.00 USD (€25,20). I believe mine was really cheap. so I think you can also find it cheaper at Ebay. 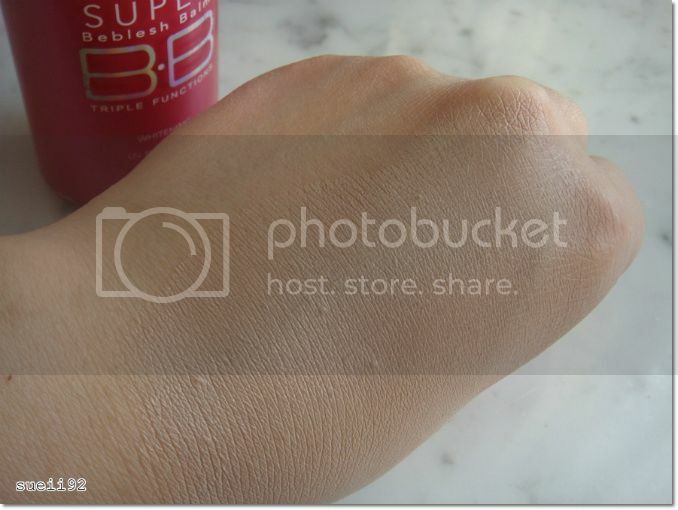 Skin79 have other different kinds of BB Cream, so make sure to check those out before purchasing.